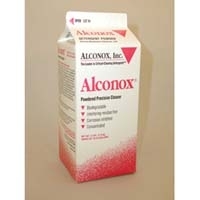 Sampler Cleaning Supplies There are 2 products. 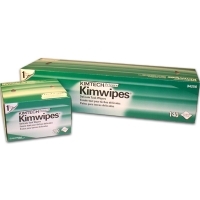 Kimwipes, 13cm X 21cm 280/Box. Kimwipes® cleaning tissues are absorbent, non-linting, and non-scratching disposable tissues for wiping, cleaning, and polishing, particularly lab equipment, glassware, precision instruments, etc. Totally free from foreign matter; chemically neutral; non-irritating. Soft and flexible. Will not scratch or mar. 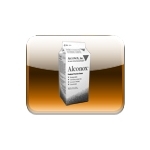 Absorb up to 15-20 times their own weight in liquids. 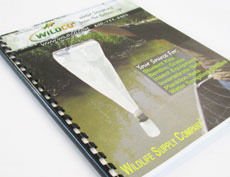 Specifically recommended for Beta™ trace organic and other plastic samplers! This high-foaming powdered detergent cleans in all water types and leaves no residue. Bio- degradable, disposable, pH range 9.0 to 9.5.